PlayerUnknown’s Battlegrounds has some good things happening for it right now. 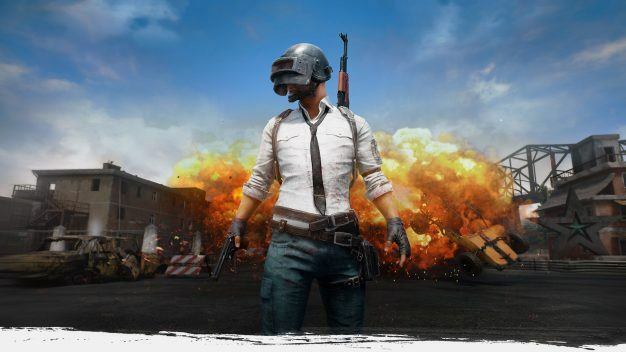 Bluehole Inc., the developer and publisher of the game, have announced the game has made $100 million in revenue and sold over 4 million copies since its early access launch on March 23rd of this year. Not bad for a game that doesn’t fully release until later this year. Battlegrounds has peaked at 230,000 users playing at one time, and 100,000 matches played daily. The game is also one of the most popular streamed games in the world right now. Over 120,000 people watch matches of the game played daily on Twitch with a peak of 350,000 people watching at one time. Battlegrounds drops players into a big open land where they must survive until the very end by any means necessary. The player starts with nothing and must scavenge for weapons, vehicles, and supplies to take out other players. With huge 100 player lobbies, it is no walk in the park to be the last man standing. At E3, Battlegrounds was announced for Xbox owners, who will be able to get a chance to play the game later this year as the game will come exclusively (for consoles) to the platform late this year. The full release of the game arrives for Xbox in early 2018. You can check out the trailer and the rest of what Xbox has coming in my recap post here.